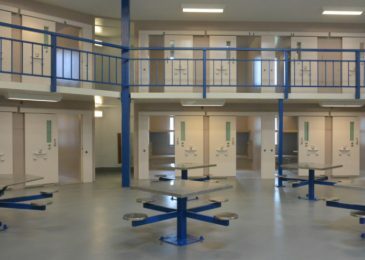 Judy Haiven on the Burnside Jail prisoners strike, and why it matters. 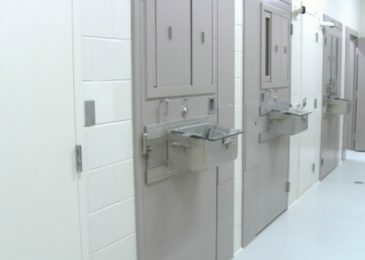 he provincial Auditor General has taken a closer look at the management practices in Nova Scotia prisons, and a new report suggests all is not well. 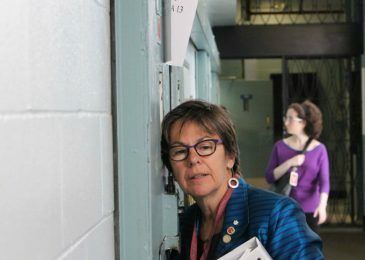 An interview with Senator Kim Pate’s about the predicament of the young Nova Scotia man kept in solitary confinement for a year and the reluctance of staff at the Waterville Youth Facility to have him returned. 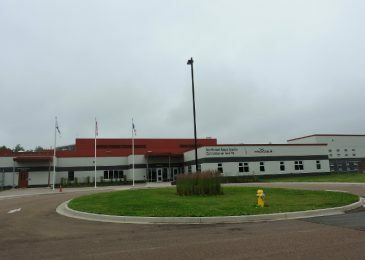 The return of a potentially violent young man to the NS Youth Facility in Waterville after he spent a year in solitary confinement in an adult prison has prison workers worried, the Chronicle Herald reported yesterday. But there is much the Herald left out, and much that the government has to answer for. 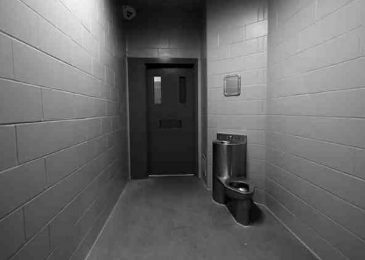 A youth who has been held in what is effectively solitary confinement for a year should be returned to the Nova Scotia Youth Facility in Waterville, Justice Anne Derrick has recommended. But the final decision is up to the Department of Justice. And it looks like it may want to continue the status quo. 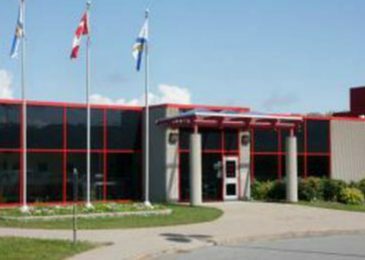 This will compromise the young man’s treatment and rehabilitation, and negatively affect his fragile mental health, Justice Derrick says.